In 2018 you can no longer depend on a username and password to keep you safe. With all the data breaches, malware, and phishing scams making rounds across the Internet you just have to assume someone is going to get your password (if they don’t already have it). 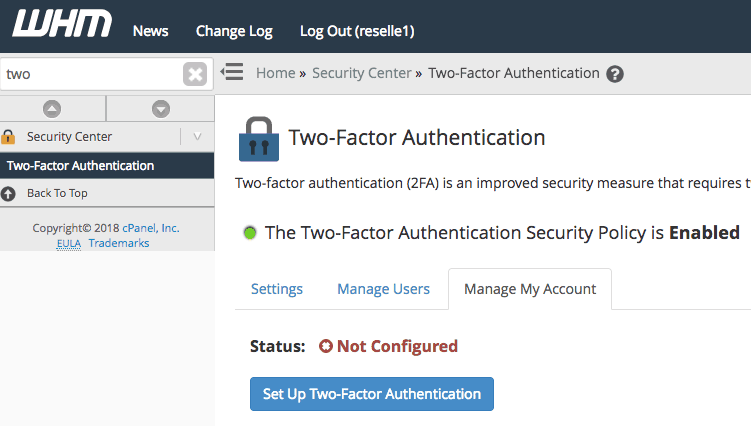 Because of this, I would highly recommend enabling two-factor authentication on all your important logins including cPanel, Web Host Manager, and NameHero client portal. 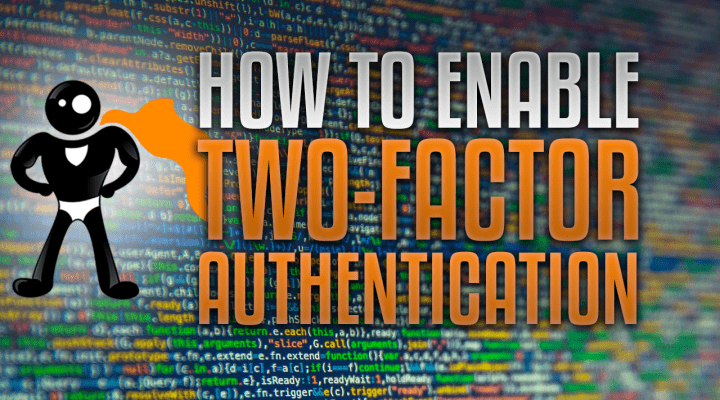 Two-factor authentication adds an extra layer of security across your accounts requiring a unique pin code from your smartphone device after you successfully enter your username and password. 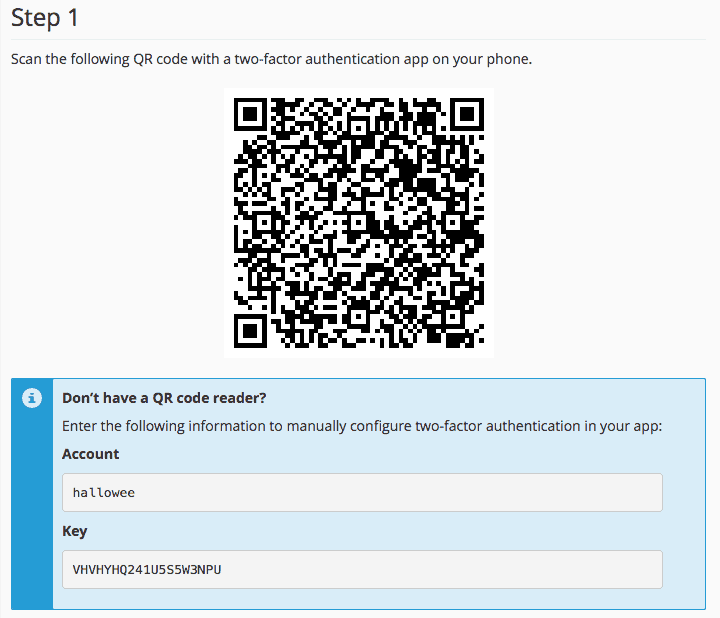 You would then open up the Google Authenticator app on your phone and enter the unique six-digit code that is shown. 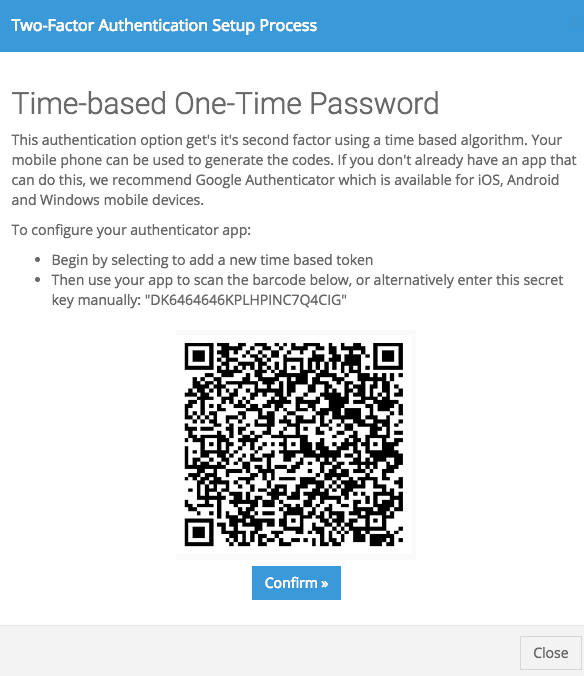 This code expires every 30 seconds and re-generates. 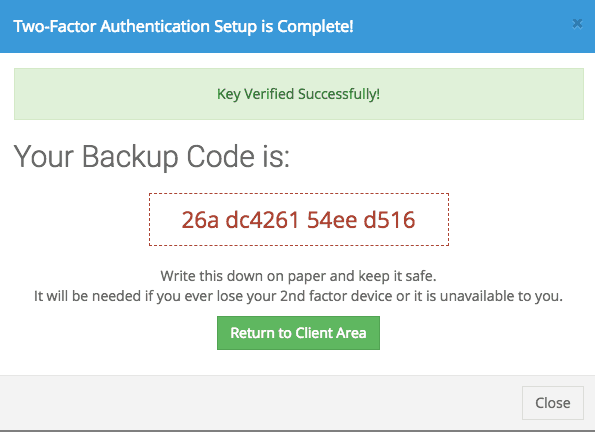 You’ll notice above, you’re given a back-up code when you set it up that you can use incase your device is lost or stolen. You’ll want to write this code down and store it somewhere safe (don’t store it on your computer). 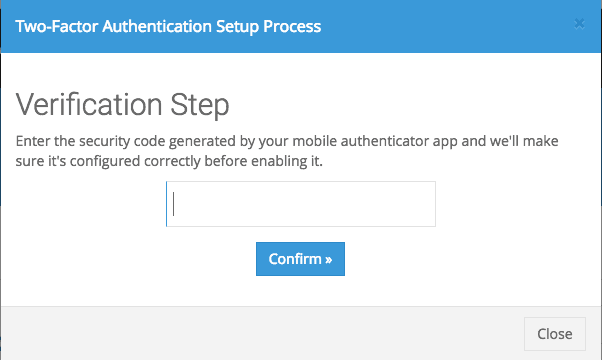 Personally, I recommend Google Authenticator as I’ve used it for many years with great success (if possible). 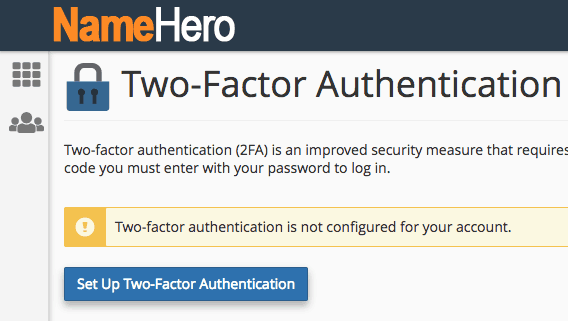 Next time you login to cPanel using your username and password it’ll ask for your two-factor security pin. You’ll then follow the same steps listed above (download smartphone app, scan/enter QR information, confirm security pin). 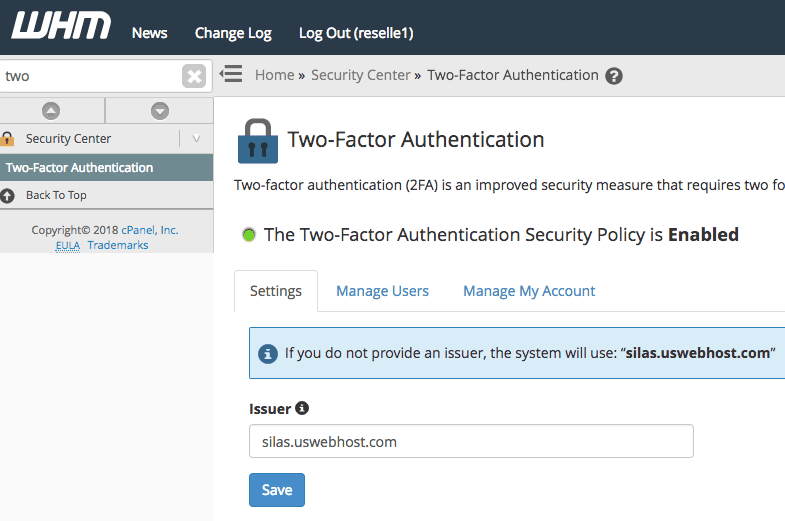 We were one of the first web hosts/domain registrars to begin allowing two-factor authentication in our client area. We feel very strongly about this as this is the place you keep all your precious domain names, hosting packages, and billing information. That’s it! 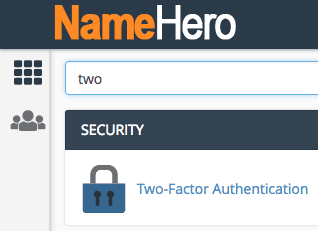 Next time you login to your NameHero account, you’ll be asked to verify your unique six-digit pin code. Don’t let this be something you neglect to do! 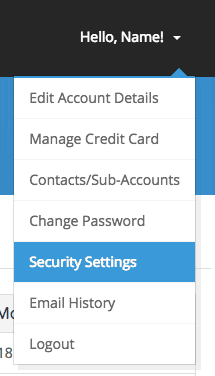 This is the most important security measure on your account and will help keep everything safe and secure!